Voters have approved an amendment that prohibits slavery and involuntary servitude as a form of punishment. Colorado voters have approved an amendment that prohibits slavery and involuntary servitude from being used in the state as a conviction for a crime. The vote on the amendment was held in addition to the US legislative elections on November 6, local media reported . 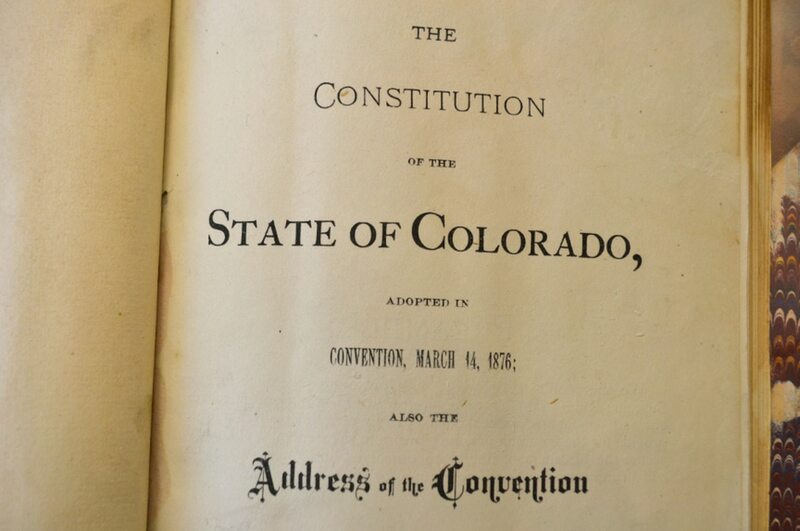 Slavery and involuntary servitude had already been banned in Colorado, but with one caveat. This is Article II, Section 26 that reads: "There will never be in this state neither slavery nor involuntary servitude, except as punishment for an offense for which the person responsible has been duly condemned". In the new version of the amendment, which has been approved by more than 55% of voters, it will retain only the first part: "There will never be in this state neither slavery nor involuntary servitude," and the rest will be eliminated. ETA announces by letter that "it has completely dissolved all its structures"